Great night with great friends. Our Firemen are the Best! 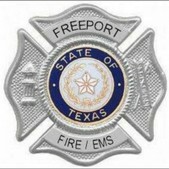 We thank each and every person involved in Galveston County Firefighter Association. Thank you to our guest Speaker Keith Kiplinger. Special Thanks for Dan Key who volunteered 22 years as a Commissioner and President of the GCFFA. MARK YOUR CALENDARS AND START PRACTICING!!! Freeport Fire Dept is having their annual River Fest Cook Off. April 26th & 27th, 2019. Cash prizes will be given. If interested in entering a Cookoff Team, please contact Amber Phillips or Jessica Dyson, 979-233-2111. 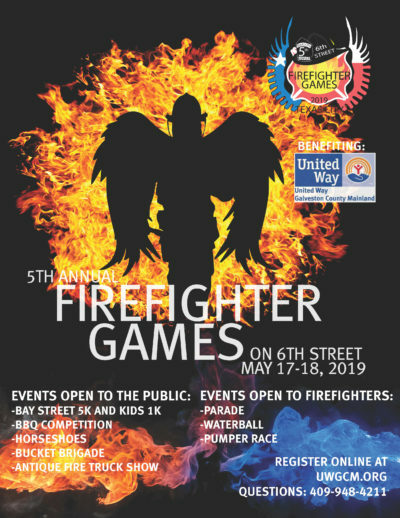 LETS SUPPORT OUR NEIGHBORING FIREFIGHTERS! We have all experienced these things and sometimes we need some help coping! Please take advantage of our CISM TEAM! They are here to assist you and your department. Please post these phone numbers in a central place in the event you need assistance. Never feel alone or abandoned. We are a brotherhood and always here to help. TO CONTACT THE TEAM PLEASE CALL THE GALVESTON COUNTY SHERIFF’S DEPARTMENT AT 409-766-2300.